Inspired by the London underground subway tiles. The stunning Marble Arch Tiles from the popular Metro 200x100 tiles range have glossy ivory finish that will really make your walls stand out. 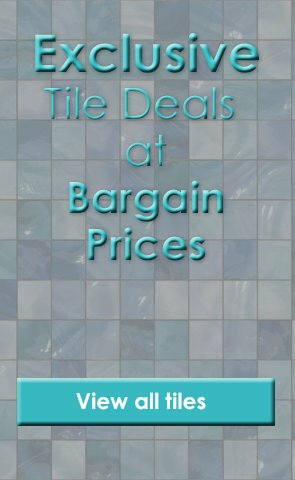 These unique style of tiles grab the attention of all of your guests with its bevelled edges and smooth surface. As the tiles are made from ceramic they are easy to clean making them great for the kitchen.